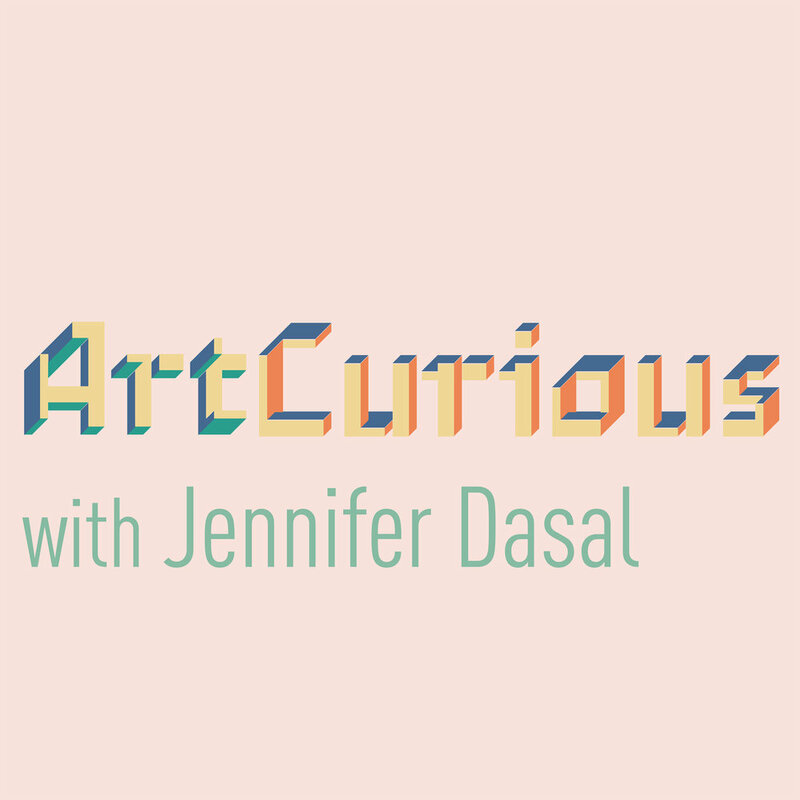 You don't have to be an art expert to enjoy Jennifer Dasal's ArtCurious podcasts. We're lucky that she's our own NC Museum of Art's contemporary arts curator. She joins us Wednesday, July 26, at 7 pm with a talk on "Thieves, Forgers, and The Smiling Woman: The Mona Lisa and the Greatest Crime in Art", one of her previous podcasts. Leonardo da Vinci's Mona Lisa is the most famous and recognizable work of art in the entire world. It is iconic, incredible, and unforgettable-- but is the work on view in Paris's Louvre Museum today the real deal? This question has intrigued Dasal for nearly two decades. Join Dasal as she uncovers the story of theMona Lisa from its creation in the 16th century through its 1911 theft and to its current status as untouchable superstar, breaking down the strange stories and rumors swirling around it. Even if you can't tell an oil painting from a crayon sketch, ArtCurious is art history for you and for all of us. From the podcast: "This isn't like a college lecture, droning on about archaic art terminology (like chiaroscuro or contrapposto) or the importance of linear perspective (um, okay). We're interested in the juicy stuff: did Van Gogh actually commit suicide? Was a British painter actually Jack the Ripper? And how did the CIA covertly support modern art? That's the ArtCurious difference: we're all about story first, shining light into unseen corners of art history. Art history is full of fascinating stories-- and we want to share them to a broad audience of art lovers and art novices alike. And if you just happen to learn something along the way, that's just gravy." Co-sponsored by the NC Museum of Art. Those attending will receive a surprise treat for use in their gift shop.